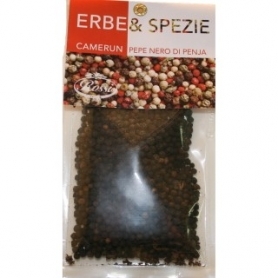 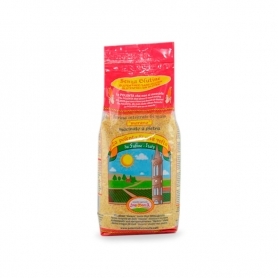 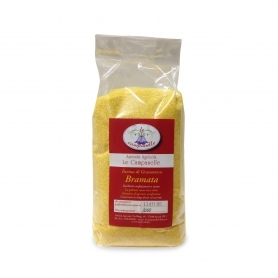 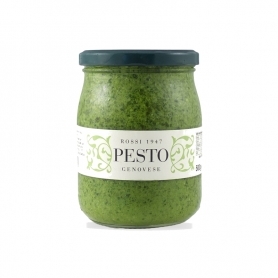 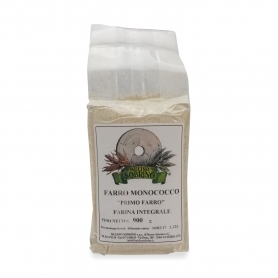 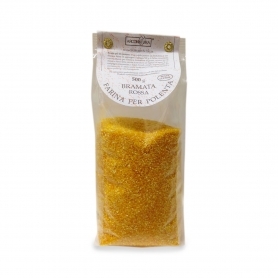 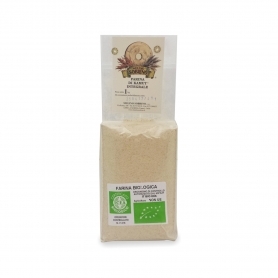 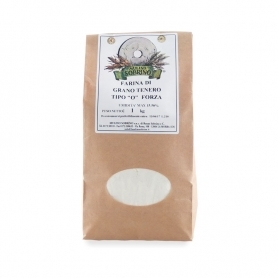 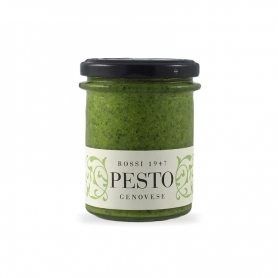 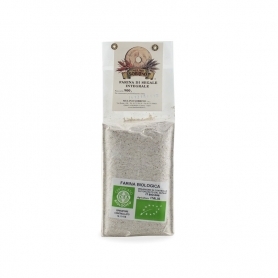 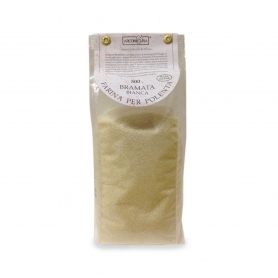 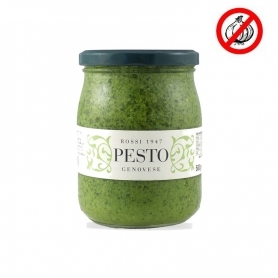 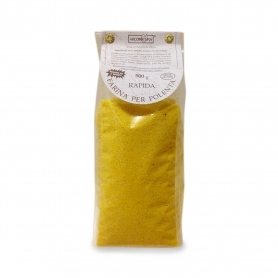 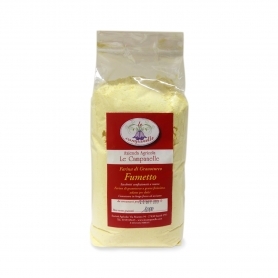 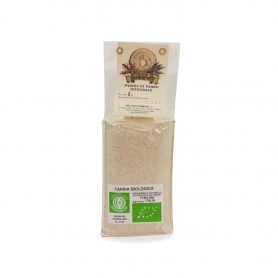 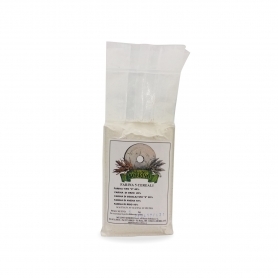 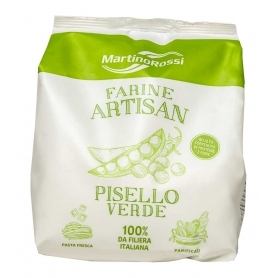 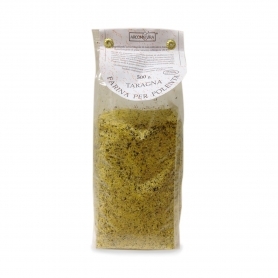 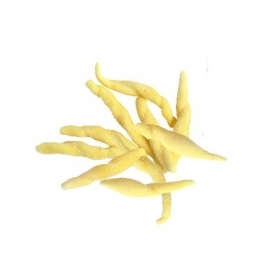 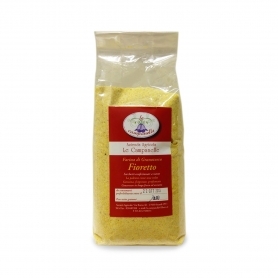 Produced by organic farming, with our own corn mixes fine polenta ground with millstones and partially sifted. 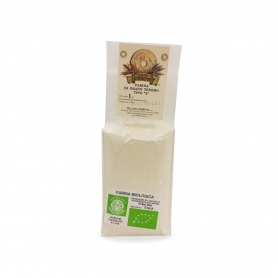 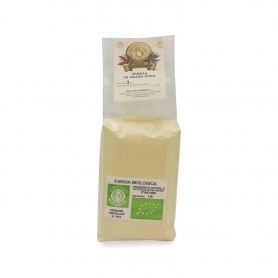 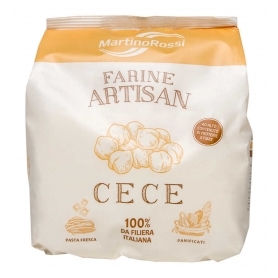 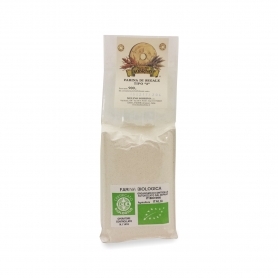 With a great deal of research, compensating for the lower yield with appropriate prices, Mulino Sobrino has managed to resume the cultivation of homegrown varieties of corn from farmers in the area, getting a high-quality flour polenta. 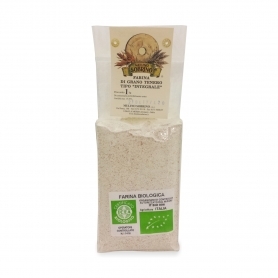 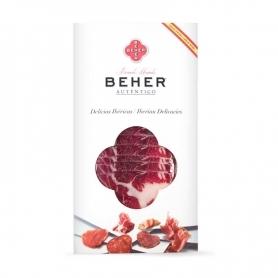 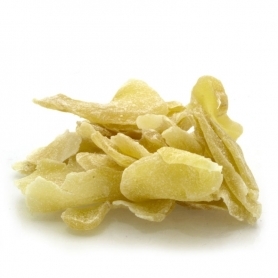 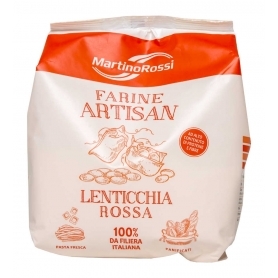 The grinding stone enhances the organoleptic characteristics, leaving the flour all parts that make up the grain. 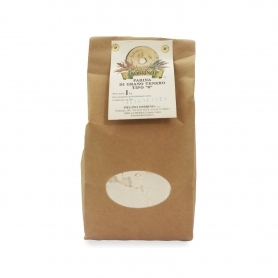 The mill produces organic flour for artisan bread making and for home use. Works of our local cereal production, ensuring not genetically modified raw materials and grinding lenses using methods that enhance the organoleptic and nutritional quality, as well as natural ones flour. 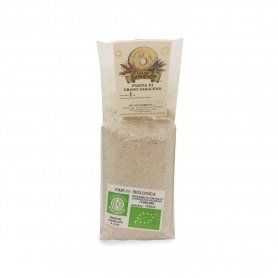 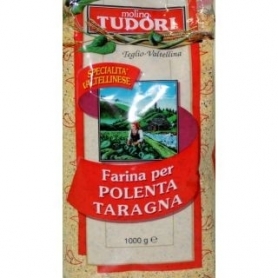 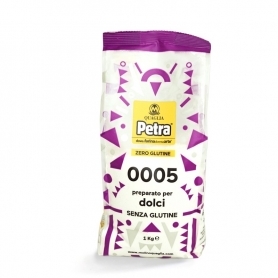 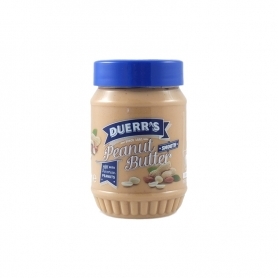 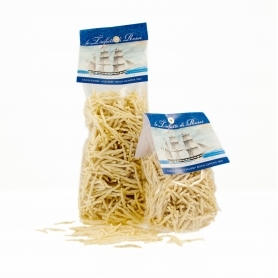 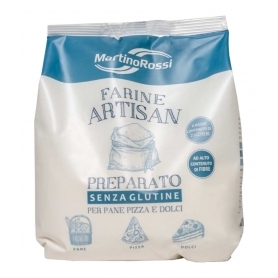 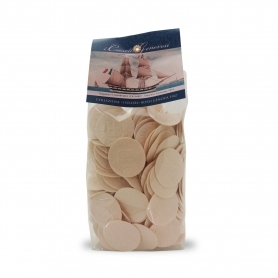 Discover all products in the category "Flour"